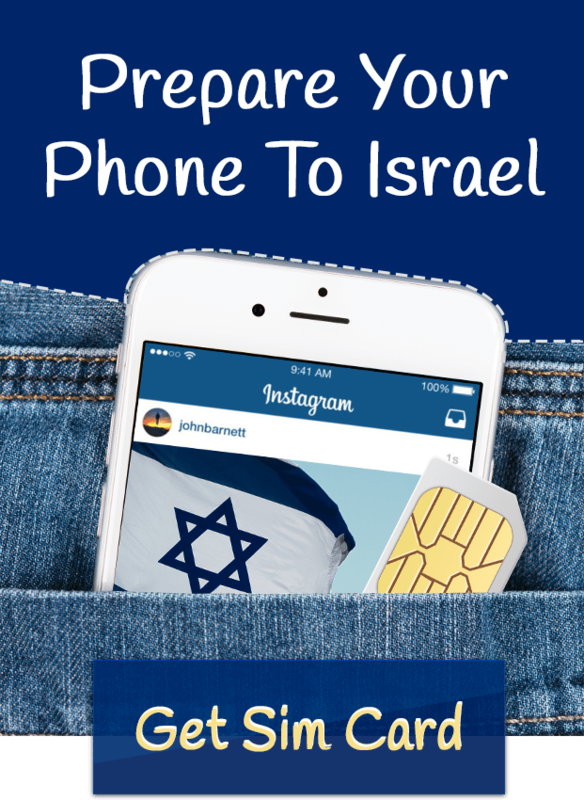 Want to feel truly Israeli during your stay in Israel? 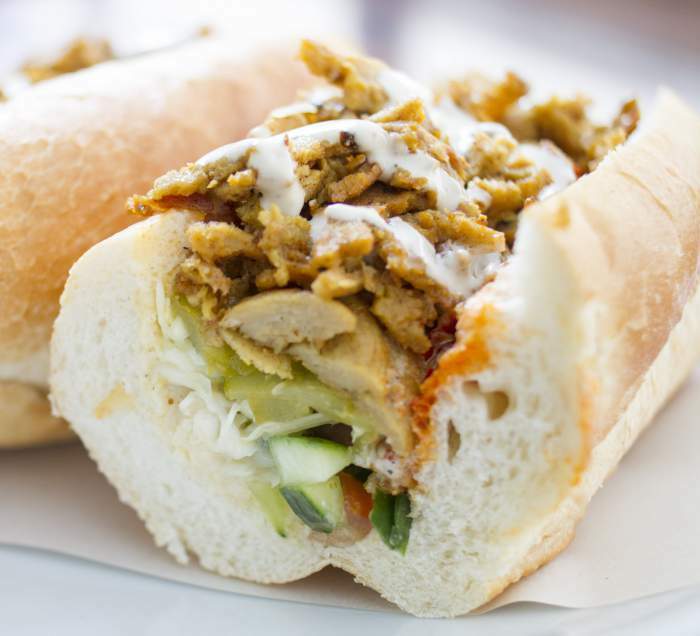 We're sure you've already had your fill of hummus, falafel, and Shawarma. What's why we brought you something different: authentic Israeli food you may have not yet tried! There are two types of halva worldwide, with the more popular one in Israel being nut-butter-based: it's crumbly and sweet and made from tehina. Halva stays fresh over several days and is a fun snack for any situation. 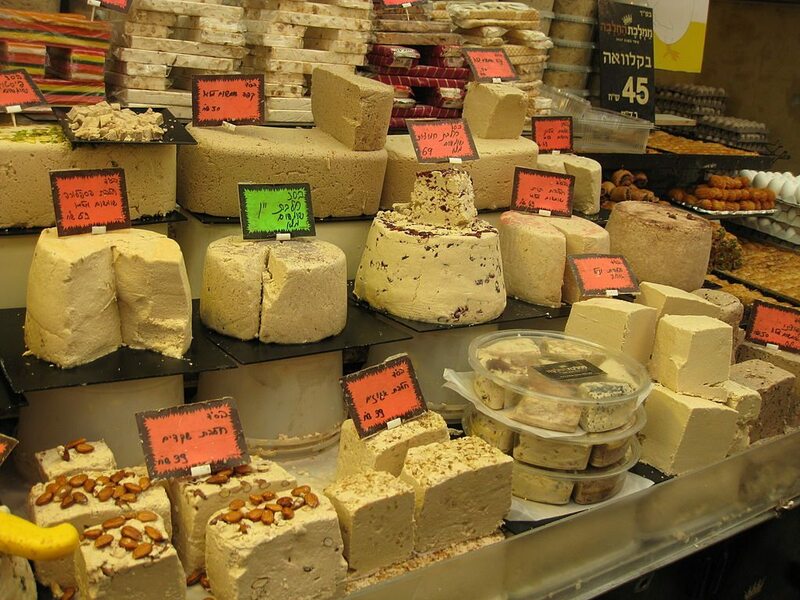 Visit The Halva Kingdom in Mahane Yehuda Market in Jerusalem for a variety of interesting and tasty flavors, such as vanilla halva and date halva. Originally brought to Israel by Yemenite Jews, this doughy delight is traditionally eaten on Saturday mornings in Yemenite households. Jachnun is baked at a low tempreature over the course of several hours, giving it its signature sweet flavor and soft flaky texture. You can buy it ready-made in any supermarket, make your own, or hit up Jachnun Bar in Jerusalem. 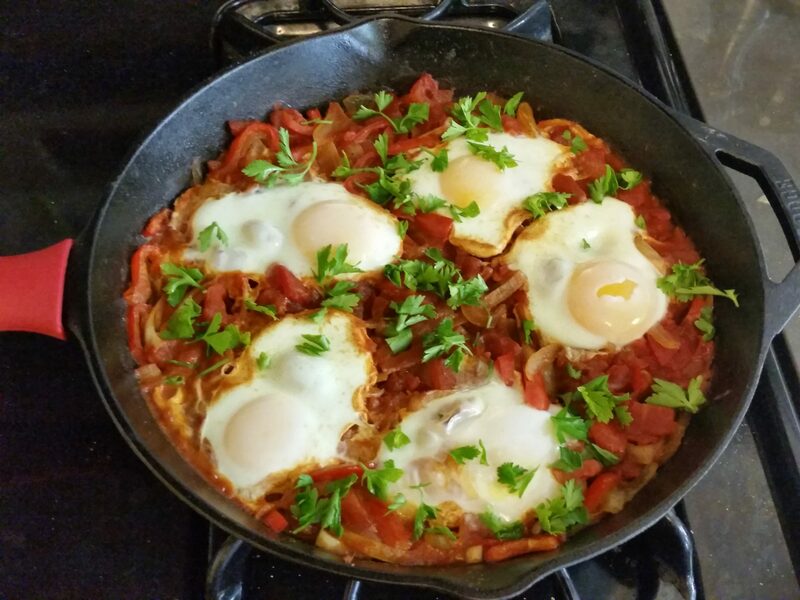 Shakshuka, a word which means "mixture" in Hebrew and Arabic, is a classic Israeli breakfast. This dish consists of eggs fried over simmering tomatoes and onions. Israelis love shakshuka so much that there is actually a shakshuka festival! 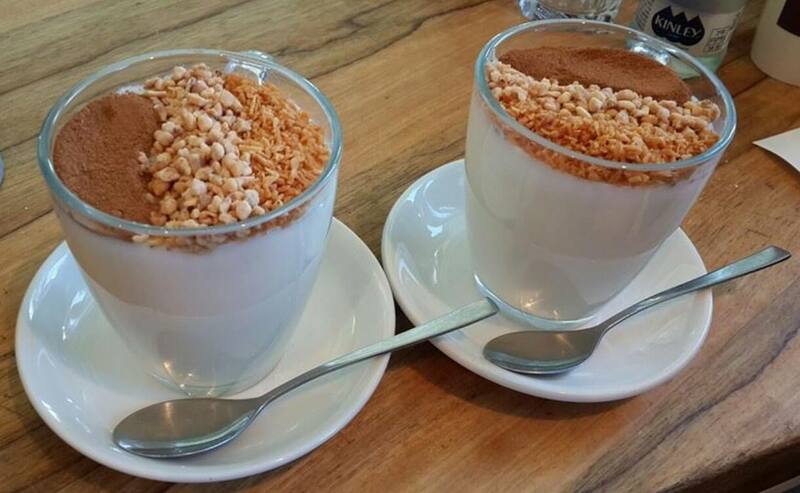 You can get this breakfast almost anywhere, and here's a fantastic recipe. Shakshuka is super fun and easy to make, just remember: it's all about the spices. This sandwich combines a bunch of classic Israeli snacks in one: pita bread, hummus or tehina, fried eggplant, finely chopped vegetables, and some hard-boiled egg. Sabich first became popular among Jews in Iraq, who then brought it with them when immigrating to Israel. You can find this fun breakfast made and sold on many street corners, especially in Jerusalem and Tel Aviv. You can also learn to make it here! This delicious dessert is a sweet and cheesy pastry, originally Turkish and nowadays eaten in many countries in the Middle East. The dough is first boiled in butter, then spread with cheese, another layer of pastry, and finally topped with a thick and sweet syrup. Traditionally kanafeh is baked for a long period of time, giving it a slightly reddish tint. 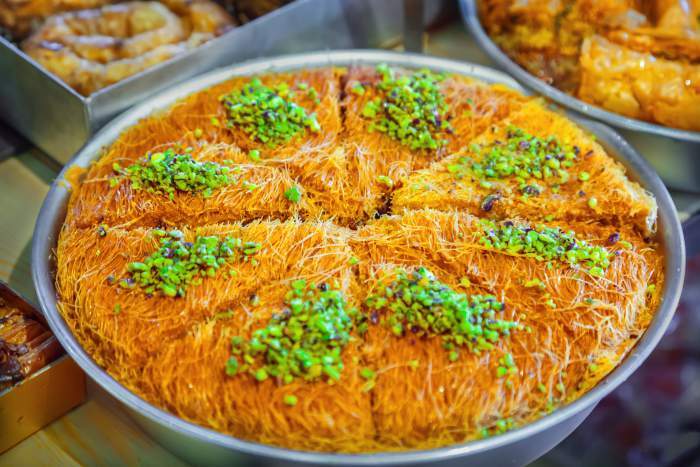 The kanafeh's first cousin is the baklava, similar except that crushed nuts are used in place of cheese. Amba is essentially "mango sauce," a tangy dressing made from mangoes and pickles. 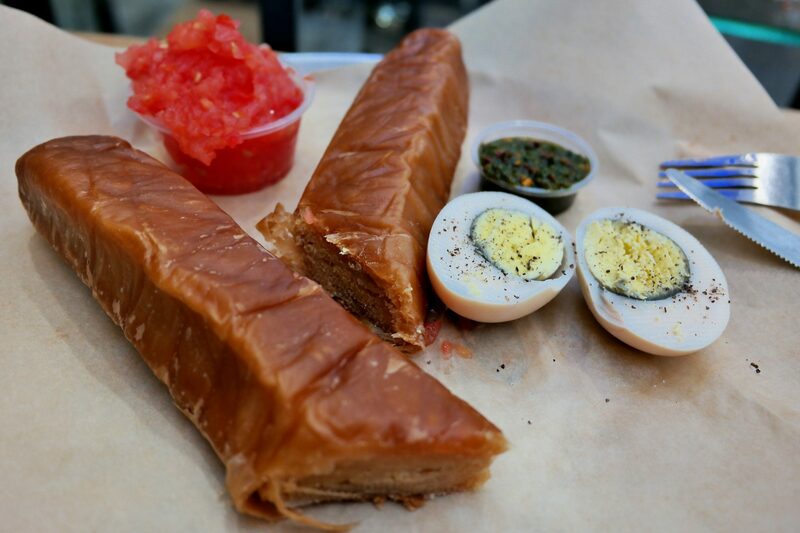 It is extremely popular in certain regions of Israel, such as Tiberias, and is usually served as a topping on falafel, shawarma sabich, or any other sandwich. Amba was first brought to Israel by Iraqi Jews, who used to add lots of lemon to theirs. Today, Amba is spiced with vinegar, mustard, turmeric, and chili, making it sweet, tangy, and spicy all at once. 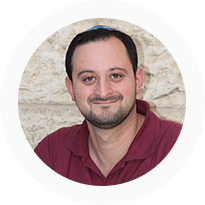 Israel has a rich and beautiful culture - and food is an important factor of every culture! 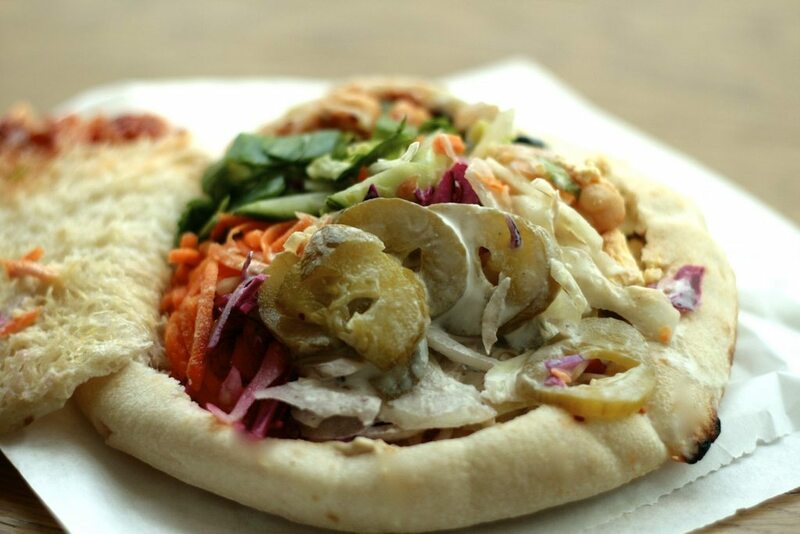 Be sure to get the full Israel experience by trying these delicious Israeli foods. If you love them, you can even make them back home! Avi, when he is not meeting groups at the airport, or being pushed out of the way, enjoys spending time with his wife and kids. Also long walks on the beach, he loves long walks on the beach.